October 8th, 2014 – Former VentureBeat writer Conrad Egusa announces that Publicize has raised funding from venture fund GITP Ventures, aiming to change the way startups approach PR. Now, more than ever, businesses and workers are rethinking PR, and Publicize is poised to play a central role at the forefront of that shift. Publicize’s funding round is led by prominent investor Michael Puscar, who is the founder and President of GITP Ventures. Mr. Puscar is a hi-tech veteran and successful angel investor who most recently sold his company, Yuxi Pacific, to private equity firm Blue Loop Capital. Three of GITP’s investments, most recently Plum Analytics, had successful exits last year. Partner Eddie Arrieta, Investor Michael Puscar, and CEO Conrad Egusa. Publicize’s aim is not to be a PR firm. Rather, it wants to change the way small businesses — whether in technology, fashion, entertainment, or other industries — approach the media. According to the US Bureau of Labor Statistics, there are more than 7,000 PR firms in the USA, and the value of the PR industry in the USA in 2012 was estimated to be $10.5 billion. Publicize will use the investment to increase its development team and introduce more software into its solutions. Publicize was founded by Conrad Egusa, who was formerly a contributor for VentureBeat and is currently a Mentor at The Founder Institute. 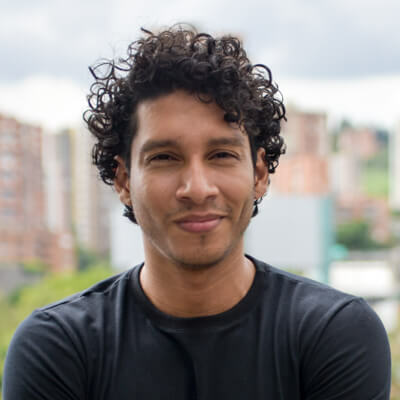 Michael Puscar is an entrepreneur, investor and philanthropist who built his career in assisting early-stage companies to develop innovative products and bring them quickly to market. Yuxi Pacific, his most recent success, was acquired by Blue Loop Capital in June 2013. Publicize is a PR company founded by a former VentureBeat writer. Its mission is to change the way startups approach PR. For more information, please visit http://www.publicize.co. Founded in 2012 by Michael Puscar, GITP Ventures is a private equity group that invests in dynamic, scalable companies with an international focus. GITP’s portfolio spans a wide array of verticals including technology, media, retail and fashion. GITP’s companies are challenging the paradigms of their respective industries by embracing and deploying adaptive, innovative technologies. For more information about GITP S.A., please visit http://www.gitpusa.com/.